Mobile Drugs Screen originated in Southern California, we are NOT a Franchise and we don’t sell franchises or territories. 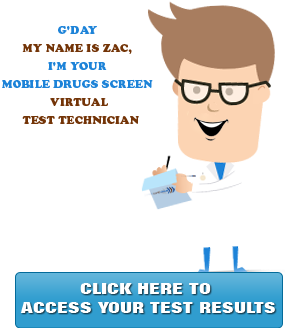 We are a mobile drug, alcohol, other specialized testing and pre-employment services company offering top class service and support at a reasonable price. Excellent Dedicated Customer Service: Our strong values include accurate, reliable and responsive customer service and reporting of confidential results. Experienced Well Trained and Educated Team: The dedication, quality and stability of our team will provide your client needs with an experienced, well trained and highly educated support system. Quality and Value: We embrace our responsibility to our customers to deliver the best quality and value possible. Mobile Drugs Screen originated in Southern California, we are NOT a Franchise and we DON’T sell franchises or territories. We are a privately owned mobile drug, alcohol and other specialized testing company providing top class service and support at a affordable realistic price. We are 100% Australian family owned providing the best quality, latest and time efficient drug and alcohol screening services available to our clients including government entities, businesses, individuals, schools, sports organizations and others through an efficient system. No one entity is too small or too big. We assist our clients to succeed by delivering responsive, cost-effective, support focused solutions. 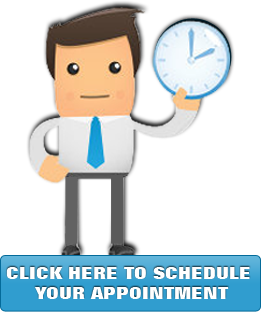 By being a “to your door” mobile service, we eliminate your employee downtime and increase productivity. See the savings immediately! From drug-free workplace testing programs, individual or company initiated tests, DOT, Specialized Testing and Court Ordered Programs. MDS provides the widest range of testing services collected at YOUR location with results delivered confidentially and efficiently. We will always opt to beat competitor’s prices and always trump their service. We’re the ‘real deal’. Dedicated Customer Service: Our strong values include accurate, reliable and responsive customer service and reporting of confidential results. On Demand Availability, always based on your needs. When you secure Mobile Drugs Screen to develop and manage your drug testing program, you’ll get more than just someone to administer your drug tests. 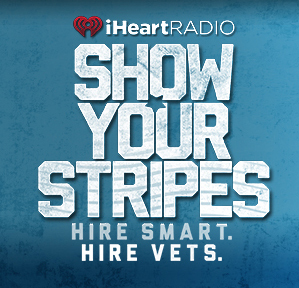 You’ll get someone who partners with you to tailor a program to your specific needs, eliminate the time, paperwork and manpower requirements, and most of all, is there for you as required and on demand. You will be assigned a dedicated Test Technician, the same educated person every time for consistency and to establish a relationship with you and your company. You already know that drug abuse can have a dramatic and detrimental effect on your business and productivity. Let us minimize your risk by developing a custom program to help prevent drug abuse in your organization and also satisfy insurance requirements. Contact us and find out how a drug testing program developed and managed by Mobile Drugs Screen can help save you time, money and maintain your company’s reputation. Mobile Drugs Screen has a strict ‘Privacy Practice; your privacy is our priority and our team respect and follows all HIPAA and government agency requirements.